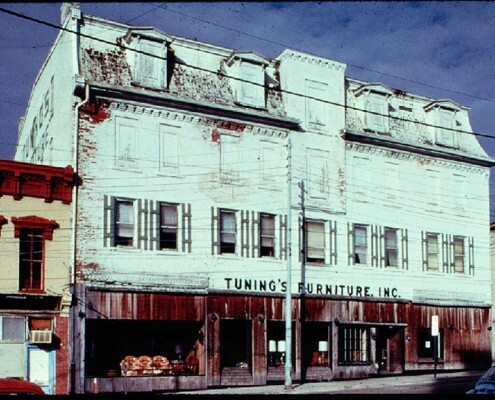 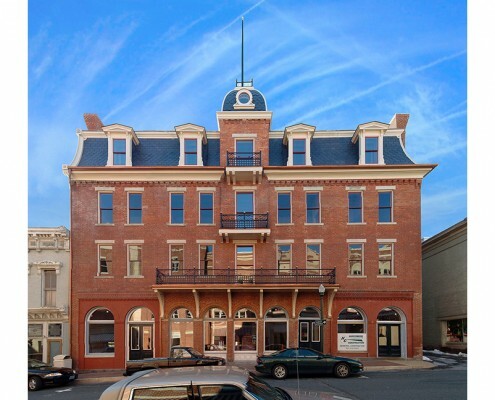 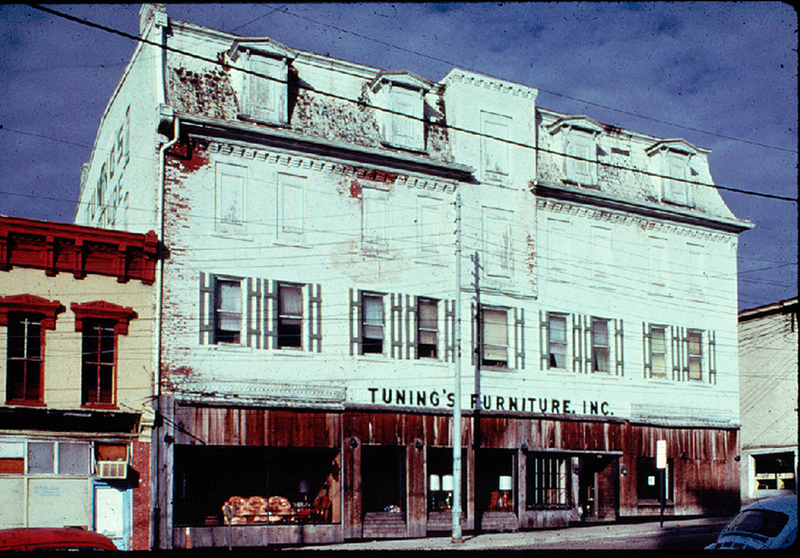 This four-story brick hotel building was designed by Staunton architect, T.J. Collins, in 1896 and is located at the gateway to Staunton’s downtown historic district. 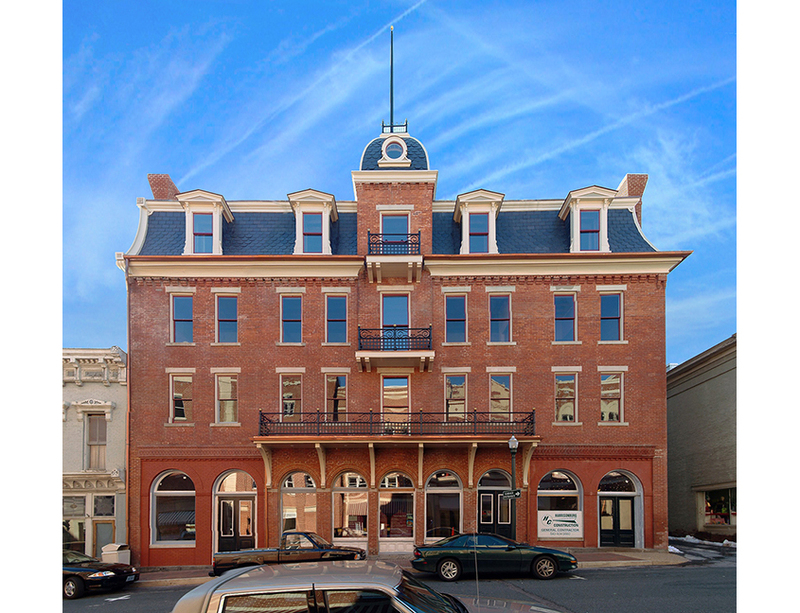 After sitting vacant for a number of years, it is now Staunton’s newest cultural facility and serves as the home to Historic Staunton Foundation, the Augusta County Historical Society and the Staunton-Augusta Art Center. 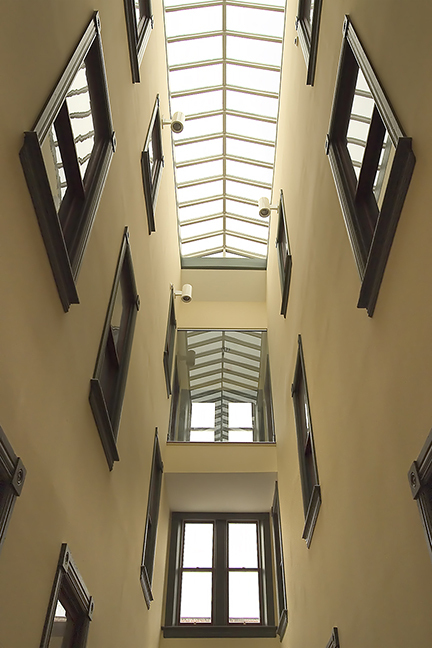 The 25,000 square foot building houses offices, archives, conference and education space on the three upper floors. 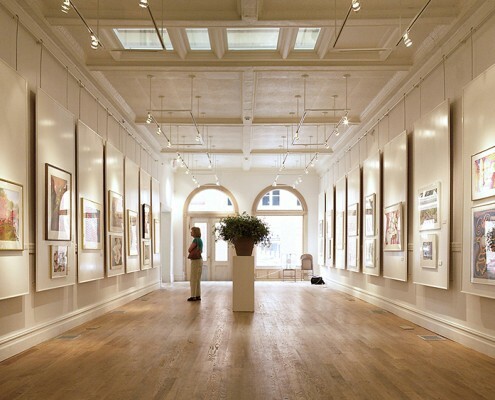 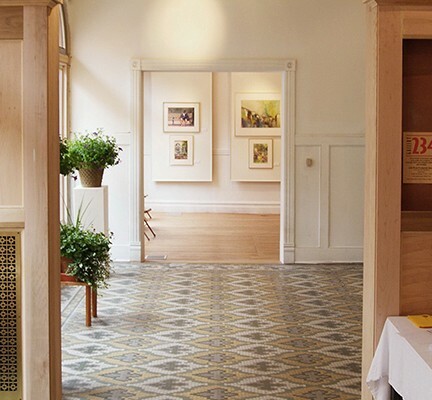 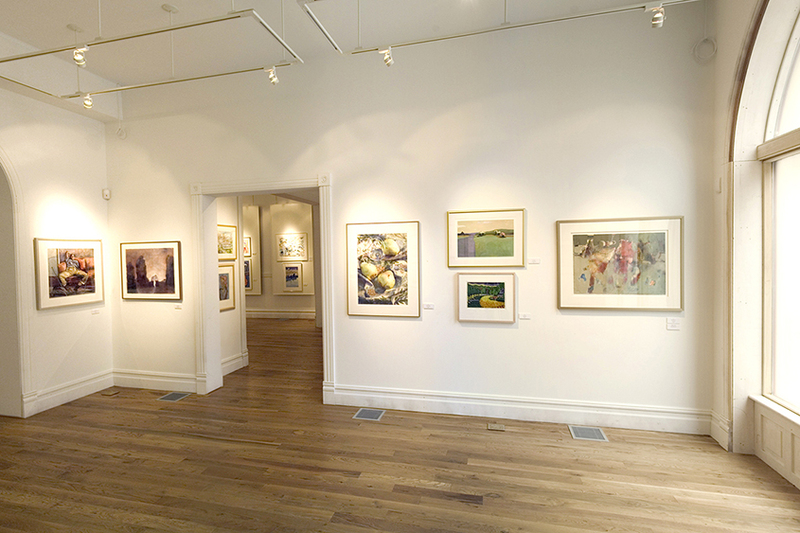 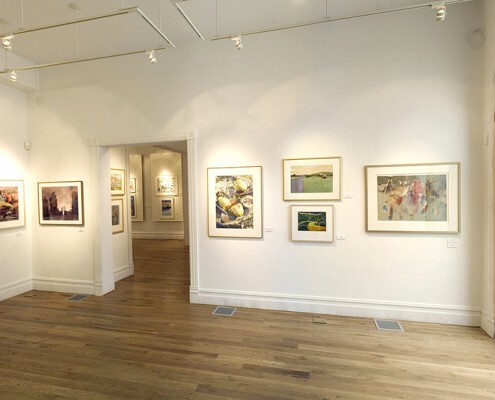 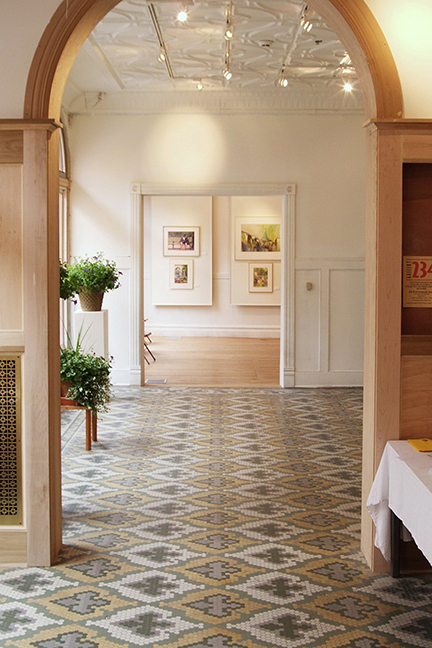 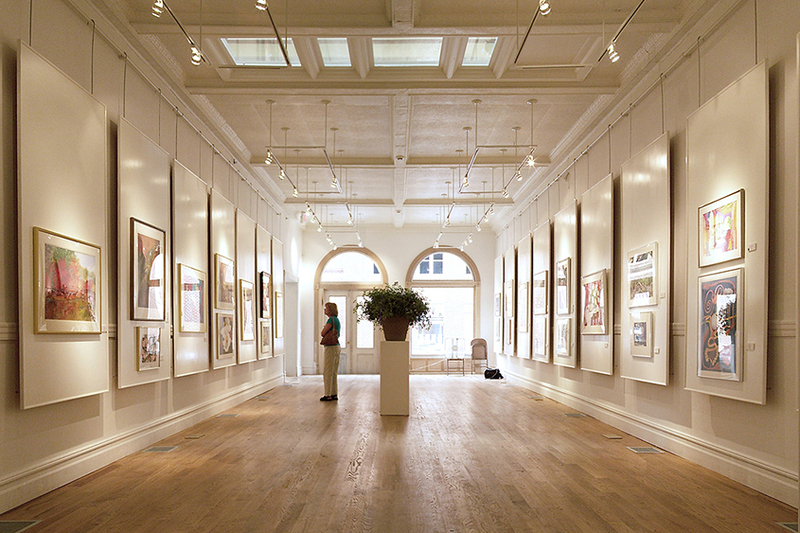 The gracious first floor features several exhibit galleries for art and history, and retail space. 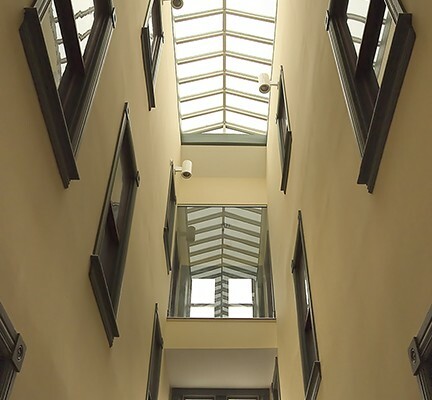 Original features of the building were retained and restored, including the ornate staircase, period tile flooring, and interior light well. 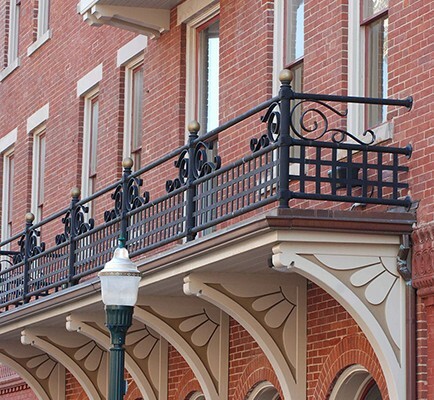 Exterior features of the Second Empire façade were also restored including the tower roof, iron balconies, and decorative terra cotta trim. 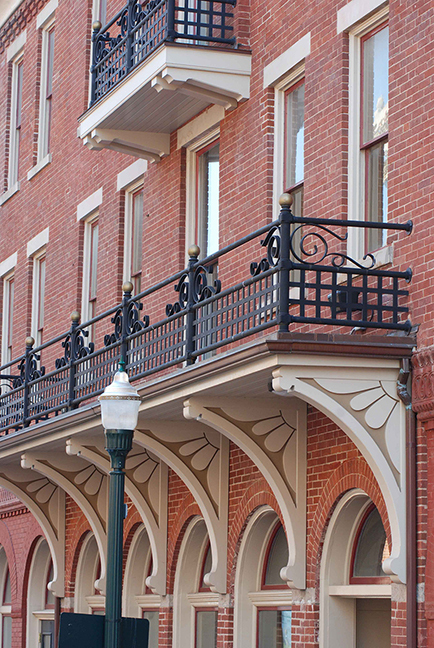 Frazier Associates provided full architectural services for the rehabilitation of the structure and completed tax credit applications for the funding of the project that also included ISTEA grants, CDBG grants, private foundation funding and local fundraising.